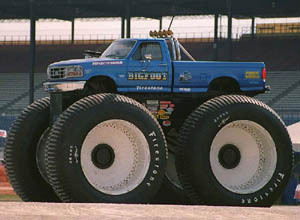 Bigfoot 5 is the worlds biggest monster truck. It has a 1996 Ford F250 pickup body with a 460 cu inch V8 for power. Bigfoot 5 weighs 28,000 lbs and stands 15 feet 6 inches tall. The enormous tires are from an Alaskan Land Train, a vehicle used by the US army in the 1950's. The longest car ever built was a 30.5 meter (100 ft) limousine. 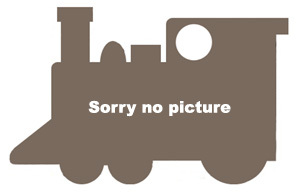 The 26 wheeled car was mainly used for promotion and films. It featured a swimming pool complete with diving board, and a full size water bed. The most powerful production car is the Bugatti Veyron. 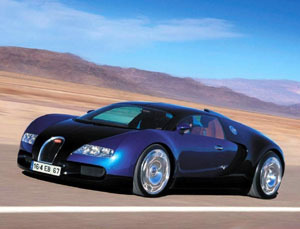 The Veyron has a 1001 horsepower W16 engine giving it a top speed of 252 mph (also the fastest production car speed). Thrust SSC (Super Sonic Car) is powered by two 25,000 lb thrust Rolls Royce 205 Turbojet engines. This gives it a total power similar to 145 Formula 1 cars. 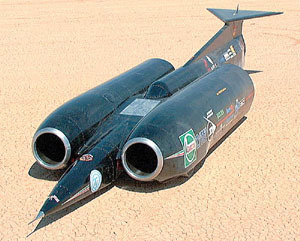 Thrust SSC weighs 10 tonnes and recorded a maximum speed of 766 mph in the Black Rock desert Nevada, USA on October 15, 1997. 'Easyriders is the fastest motorcycle in the world. 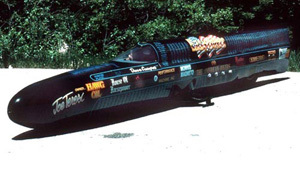 'Easyriders' achieved an average speed of 518.45 km/h (322.150 mph) at Bonneville Salt Flats, Utah, USA on July 14th 1990. 'Easyriders' is powered by two 1500cc Ruxton Harley-Davidson engines. The longest freight train was 4.568 miles (7.353 km) it consisted of 682 ore cars pushed by 8 diesel electric engines. The train traveled 171 miles (275 km) from BHP's Newman and Yandi mines to Port Hedland in Western Australia on June 1st 2001.